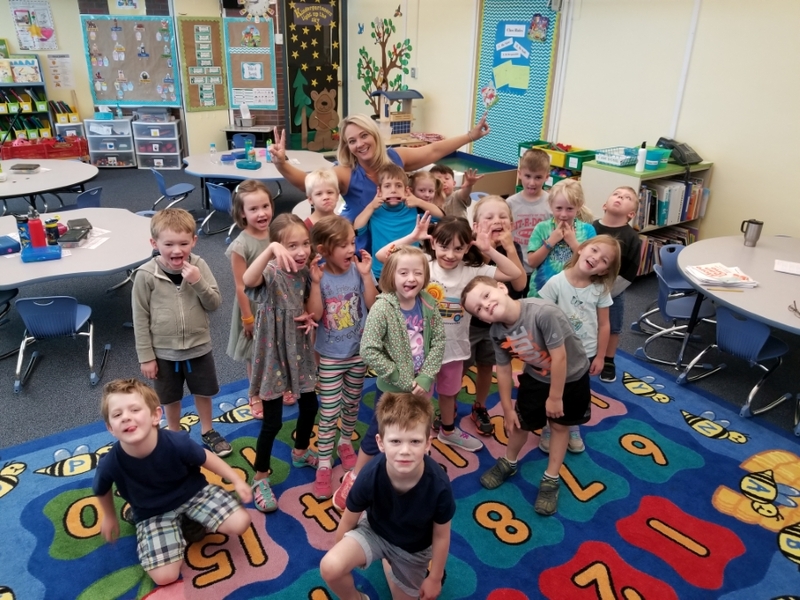 My name is Julie Lane and I am your child’s 1st grade teacher for the 2018 – 2019 school year. I want to extend to you and your child my warmest welcome into my classroom. I have years of experience in a variety of educational environments. As a 1st grade teacher, I am very excited about working with your child this year! My philosophy for learning is that each child is unique, and each child learns in a different way. One of my jobs as a teacher is to help your child discover his or her individuality and work alongside with them to maximize it. I believe in hands-on experiences, learning creatively, and learning though play. It is my goal to create a community of learners who are committed to working hard and having fun. I want students to leave my classroom feeling confident that they can apply what they’ve learned in school to real-life situations. I want my students to feel challenged and to have an enhanced passion for learning. Collaboration, cooperation, and open communication between home and school are keys to building a strong foundation for a successful school year. Please feel free to contact me at any time. I can be reached through the main office or via e-mail julie.lane@jeffco.k12.co.us . If you would like to talk in person, I am always available to schedule appointments before and after school. I will post updates of what our classes are doing on my classroom website julie.lane@jeffco.k12.co.us . Updates on your child’s progress will also be sent home at midyear and at the conclusion of the school year.